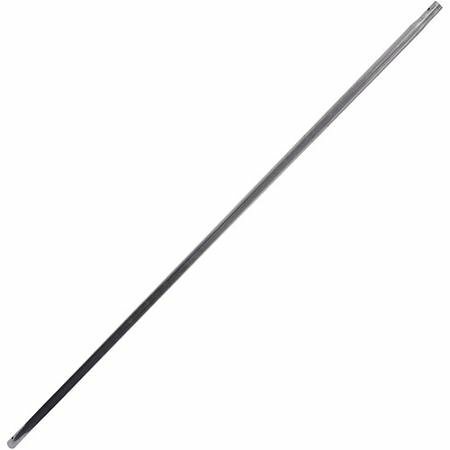 22 Blade made of industrial strength aircraft aluminum. 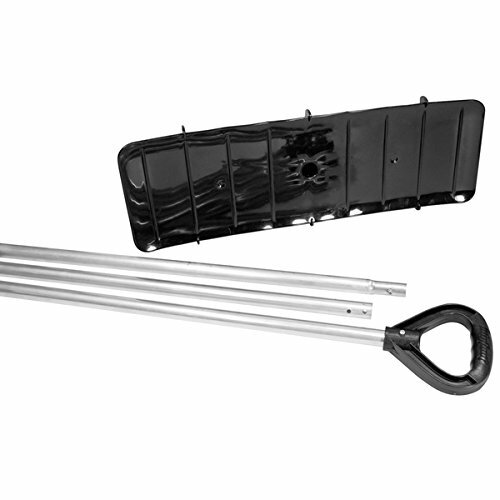 16′ 4 – Piece Handle with Grip. 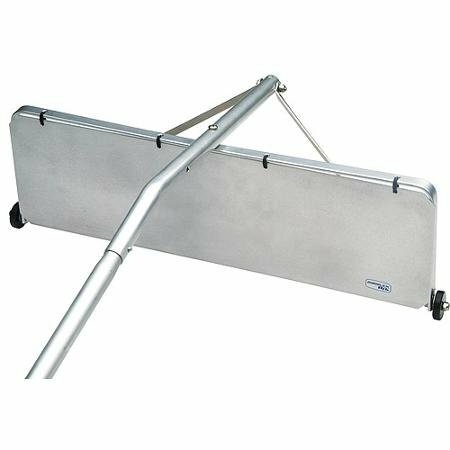 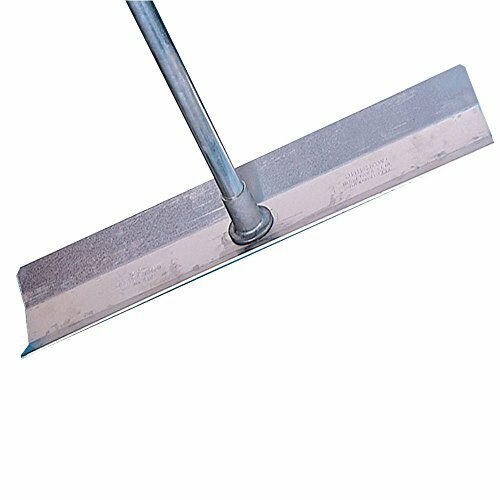 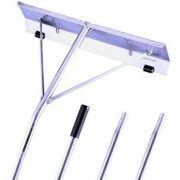 Durable aluminum material; 15 ft. Extension handle. 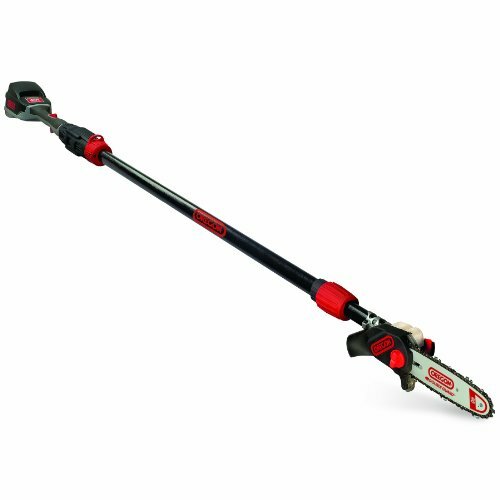 Ideal for removing snow off of hard to reach rooftops. 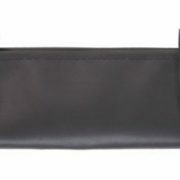 Easily stored during the warmer months. 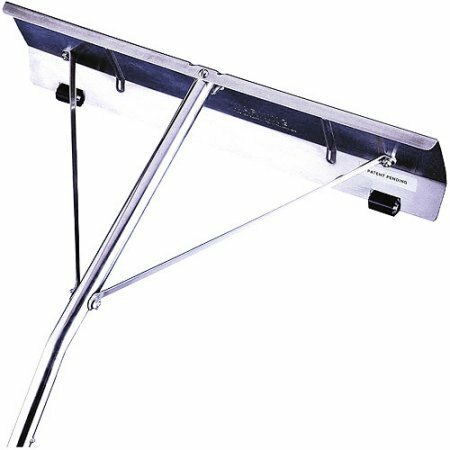 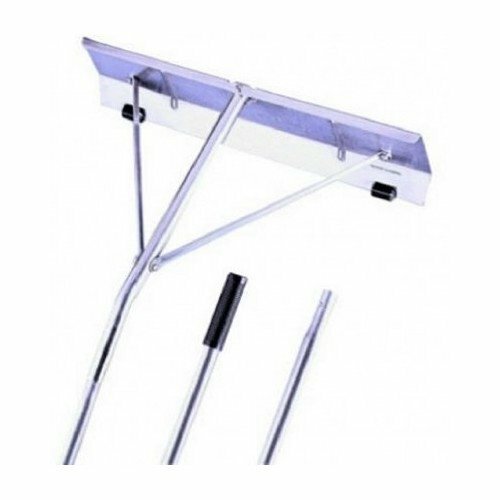 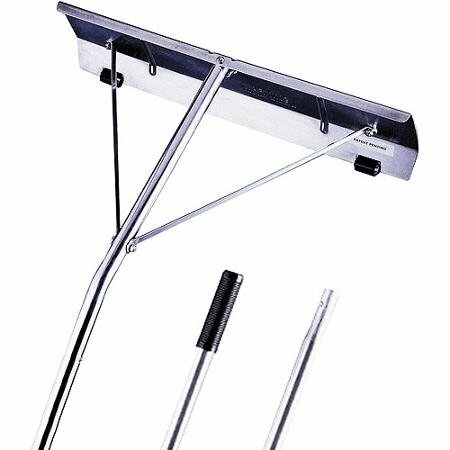 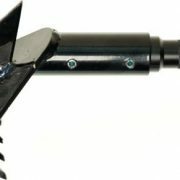 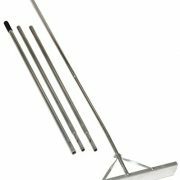 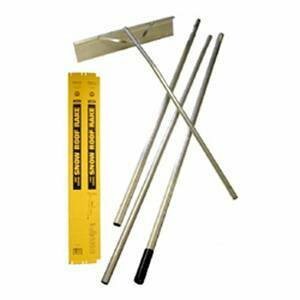 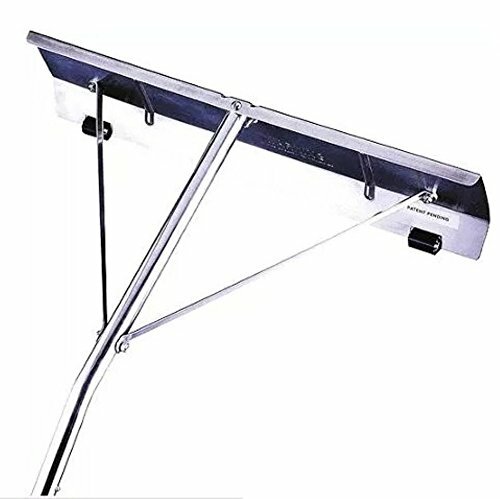 Garelick 21′ Snow Roof Rake , Prevents damage from ice dams and removes snow. 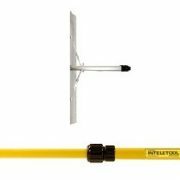 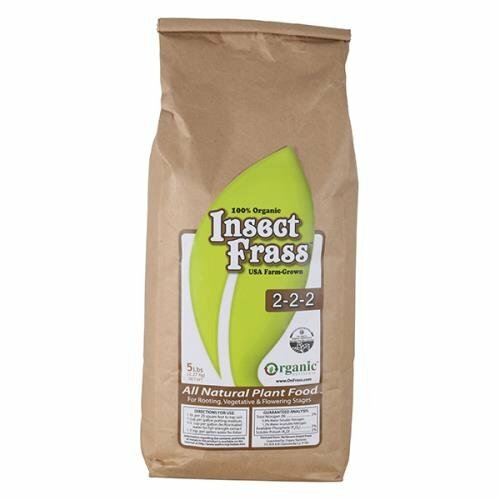 Prevents damage from ice dams and removes heavy snow from roof. 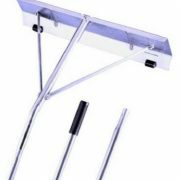 Exclusive patented Shingle Saver roller design is easier to use.